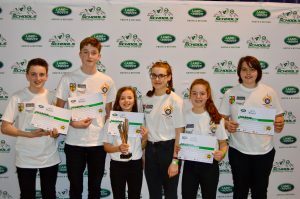 Congratulations to our team on being recognised as the best new team and winning the Scottish Region award in the Entry Class in the Jaguar/Landrover 4×4 Challenge. 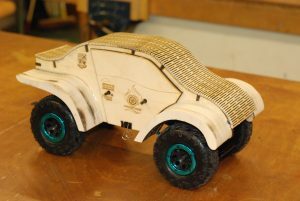 Innovative design, – one judge commented that it was the best looking solution he had ever seen. One of the very few teams whose car actually stayed wholly intact over the course of the event. The team also received an invitation to attend the National finals in Coventry as observers in March and will progress to the Development Class next session.